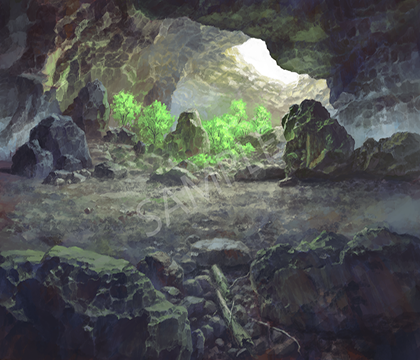 TOKIWA GRAPHICS Battle BG No.4 Dungeon/Cave| RPG Maker | Create Your Own Game! TOKIWA GRAPHICS presents 4 packs of battle Back-Grounds with different themes. This pack contains Dungeon and Cave BG with some variations each, total of 14 beautiful images ready to be used for your RPG Maker project! 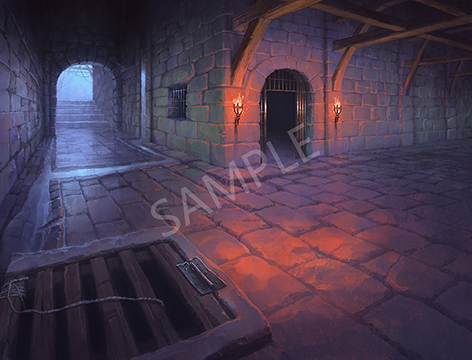 "Dungeon" themed battle BackGround (10 variations; the bars open; with red torches / with green torches / with blue torches, the bars closed; with red torches / with green torches / with blue torches, Destroyed dungeons; day / sunset / night / rain. Total of 14 BG images for your RPG Maker projects!